Mixcraft 8 Pro Studio has over $1250 worth of plug-ins. Comes with 56 pro audio effects and 21 virtual instruments, including the superlative Pianissimo Virtual Grand Piano, and offers unparalleled mixing and mastering power. Mixcraft 8 is perfect for home and project studios. Complete “recording-studio-in-a-box” with unlimited MIDI and audio tracks. 28 pro effects, and 15 virtual instruments, including the super easy-to-use Alpha and Omni Sampler instruments. Mixcraft 8 Home Studio instantly turns your computer into a music recording studio. 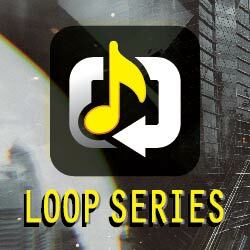 Professional synthesizers, dozens of audio effects, and thousands of professional loops and sound effects. DVD teaches pro recording techniques. Emulates the warm sound of a grand piano.